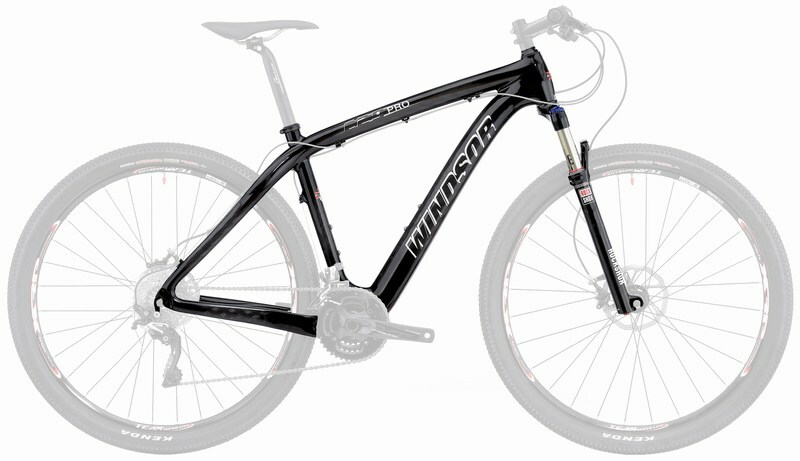 This is the top of the range of hardtail 29er for Windsor. The latest Carbon fiber EXHP frame means high efficiency pedaling, precision handling so you can slice and dice singletrack at will. Strong and Supple carbon comfort engineered to decrease your trail tremors and leave you fresher after miles of riding. Made from HMCarbon with EXHP monocoque and 12K Carbon Twill outerlayer. 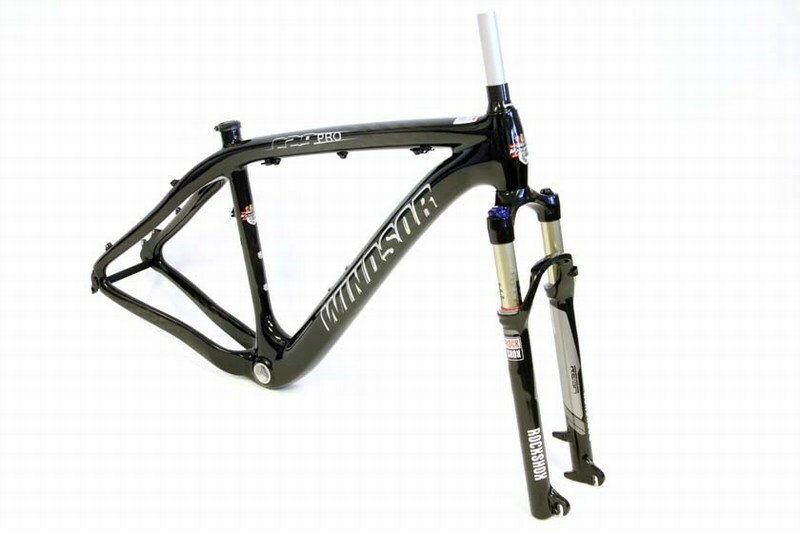 MHCarbon = High Modulus Carbon that is light, stiff and strong EXHP = Extreme High Pressure manufacturing process that results in extremely strong and lightweight carbon structures. 12K Carbon Twill outerlayer provides an extra protective layer. This bike is truly versatile. Put slicks on this baby and give those roadies a good scare as this is as light as many road bikes out there. Or some meatier tires on it and you have got a superlight trail bike that can handle just about anything and anywhere. Our special deals always sell out very quickly and this batch will too.